At the College of Home Science, Mumbai, practical hands-on cooking classes were held separately for non-vegetarian and vegetarian groups. 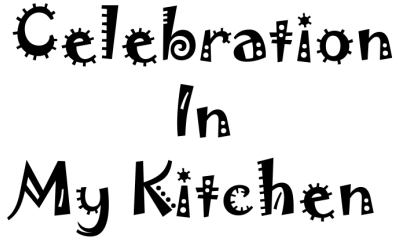 With a massive appetite for recipes, I did not want to miss out on any, given to both groups. During the lunch break, I would borrow the journal from one of my vegetarian friend and write down the dishes cooked or baked by her group. 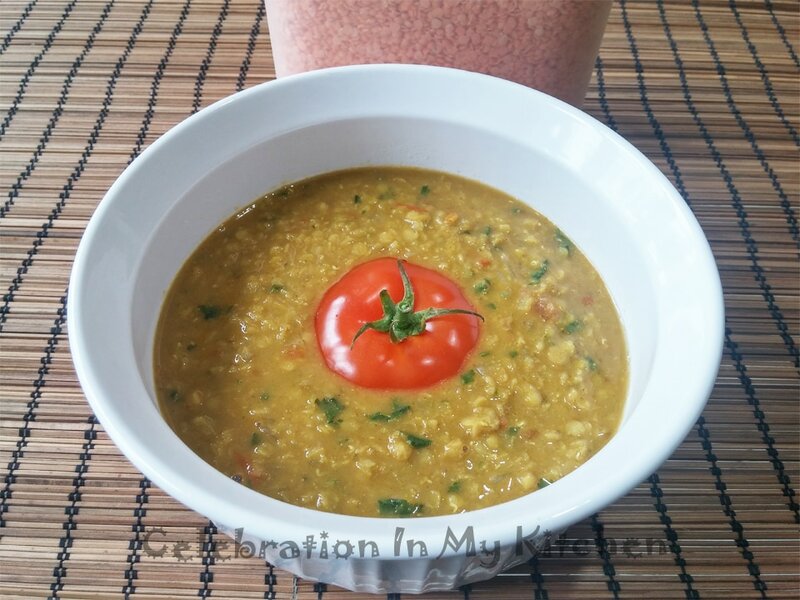 One of them was this masala masoor dal prepared with basic ingredients and truly delicious. Can be served over rice or eaten with roti. A common staple in our diet, lentils are inexpensive and highly nutritious. Good source of protein, vitamins and minerals. Low in fat and calories. Rich in dietary fibre and aids in lowering cholesterol. Regulates blood sugar, prevents anemia and controls hypertension. Requiring no presoaking, they make a great addition to vegetables, puloa, soups and stews. Packed with proteins, are a healthy meat substitute. Clean, wash, cook lentils with 4 cups of water and salt until tender. Note: If desired, lentils can be pressure-cooked. Heat oil in a pan and sauté onion till soft. Add in tomato and once pulpy, stir in the ground paste and the spice powders. Fry for few seconds and then mix in the cooked lentils. Simmer for few minutes, check for seasoning and add salt. Split red lentils can be substituted with whole masoor. Soak for 30 minutes before cooking.